By 2030, 800 million people will lose their jobs to automation. Due to new advances in technology, workers are expected to lose their jobs due to cost efficiency. In addition, many job finders such as Indeed are highly ineffective. The only way to filter jobs is by finding a job that is in your vicinity, however each job search is not personalized to you. 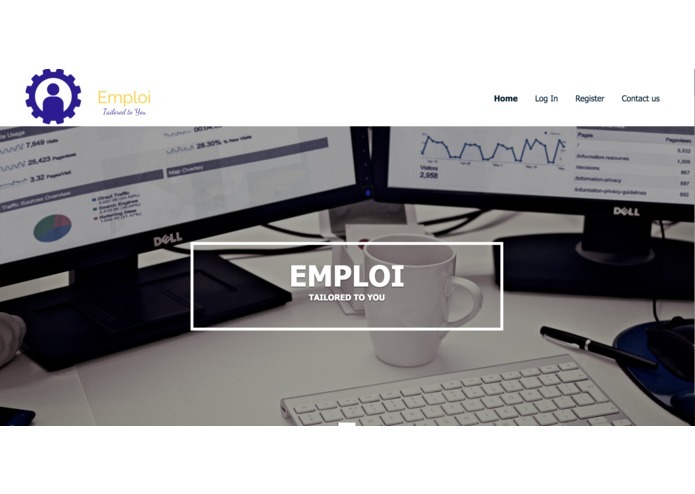 Emploi is a web and mobile application that makes the search for a job as simple as possible. We made it so that each job that is displayed is personalized to you based on your skill set and personality. Each new user must answer a quiz asking various questions that pertains to your desired career. Each question answered adds a keyword into the user's profile, making it easier to find jobs that contain those respective keywords. We built the app and website through different platforms. We built the app through an open source editor called outsystems and the website through an online server called Simbla. We are proud that we created a realistic, functional web and mobile application in the 23 hours we attended MenloHacks. The future for Emploi has lots of potential. 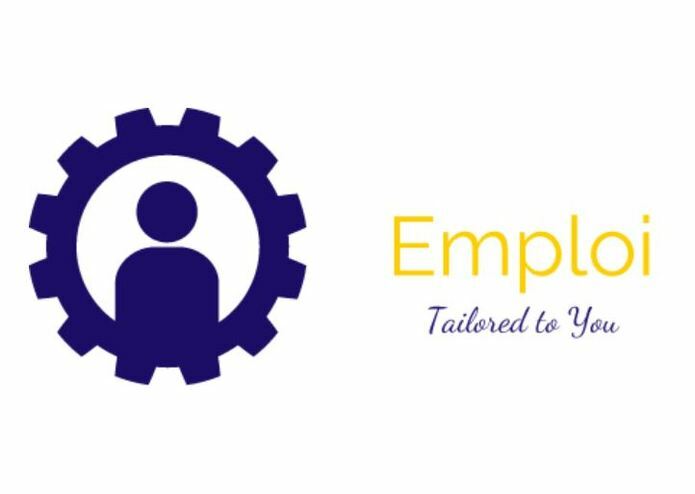 This product serves a basis towards a company that will establish connections with various firms for the sole purpose of making private internships available to a multitude of users. Companies go to colleges to attract students towards their companies. We will partner with the same companies to offer those internships to our users, thereby significantly increasing the chance of higher success rate.